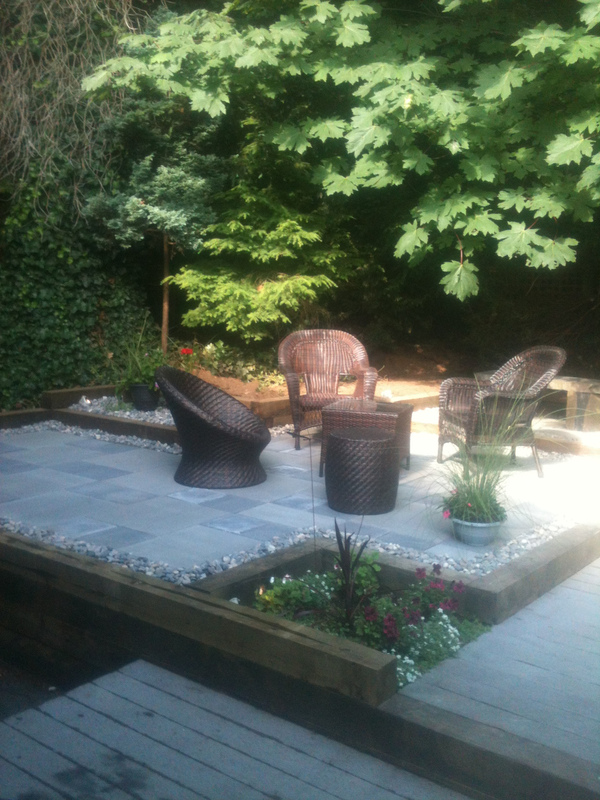 We hope the summer weather will allow you to spend lots of time in the garden and on your patio. The design of a patio is paramount as we want you to enjoy your time on it and we want to make sure we have addressed your motives. No matter how large or small an area you have to work with, we will figure something out for you that will be functional and enjoyable!